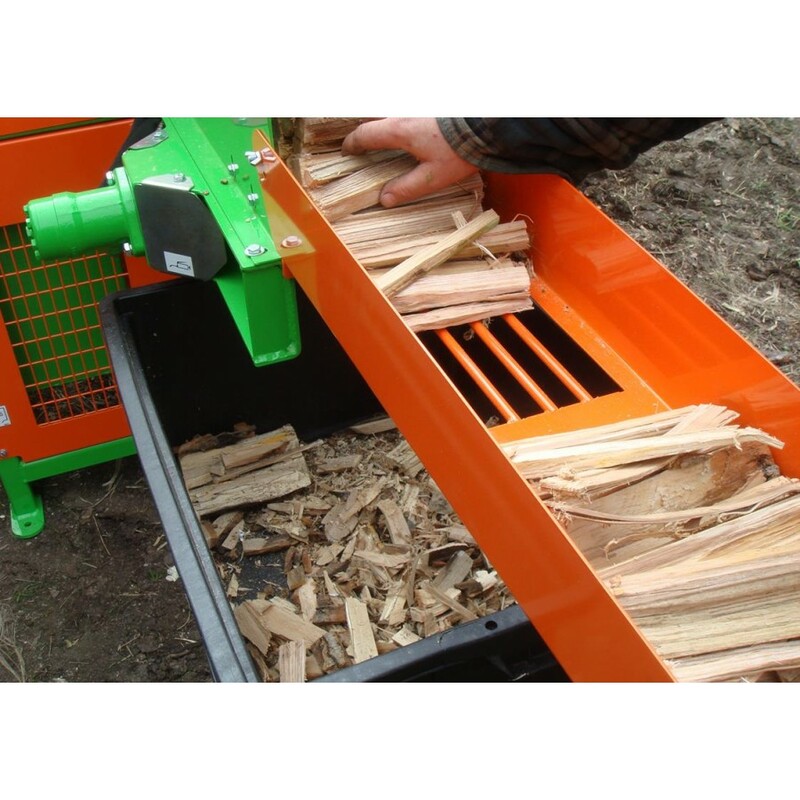 Cost effective heavy duty high output firewood processor with circular saw blade cutting for contractors and own use with simple mechanical control systems for maximum reliability. 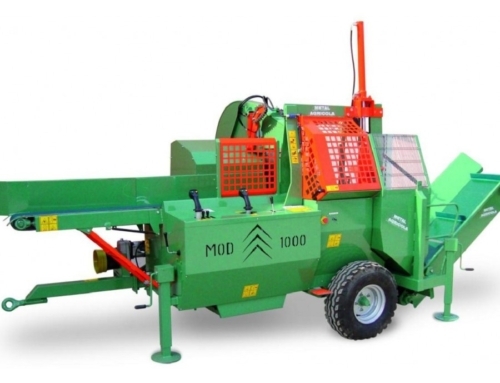 Available in two models CP800ECO or CP1000ECO with 13 inch and 16 inch cutting diameters respectively. 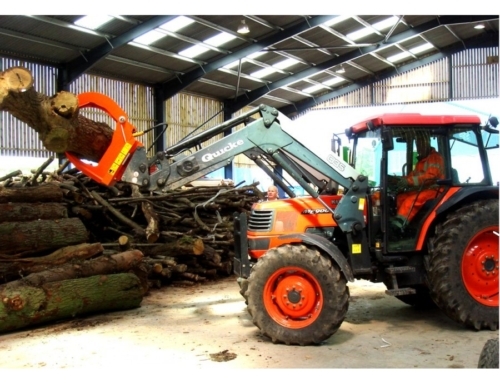 Adjustable steel log length guide. 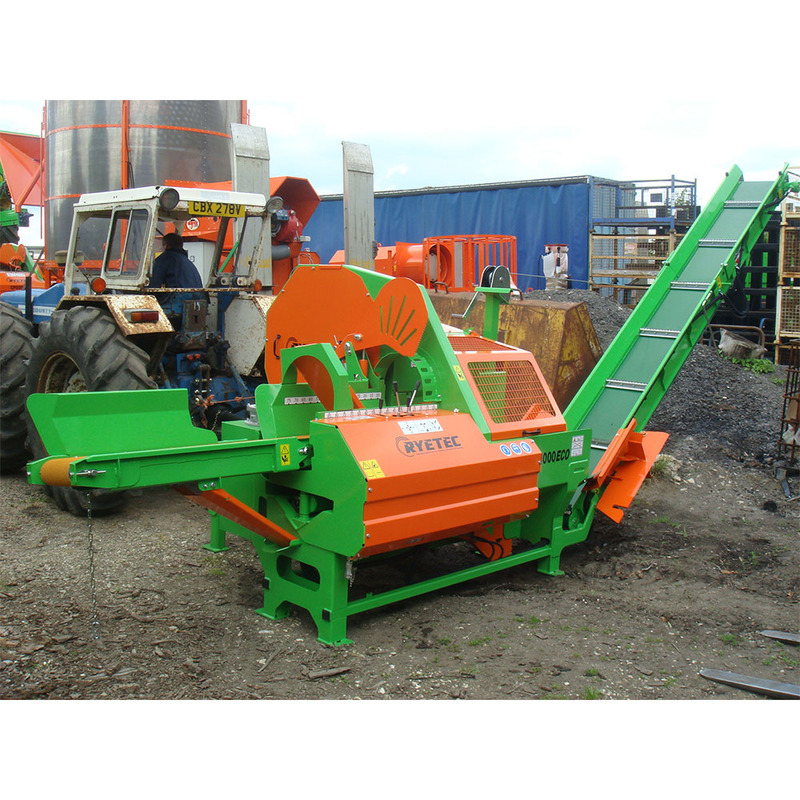 2/4, 2/6 or 2/8 (1000) splitting knifes. 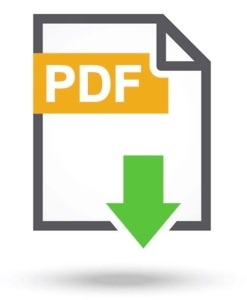 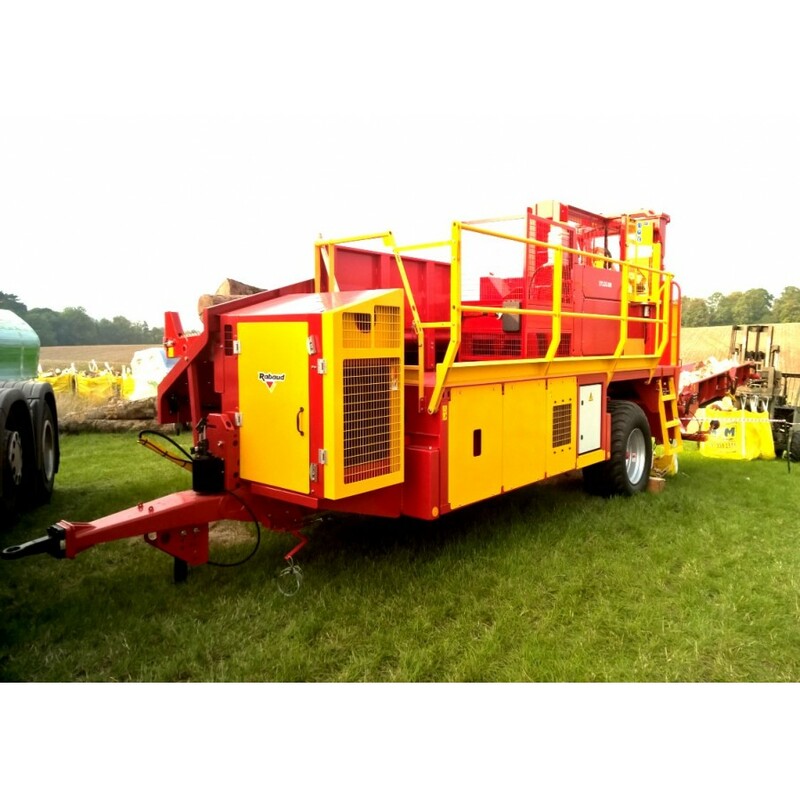 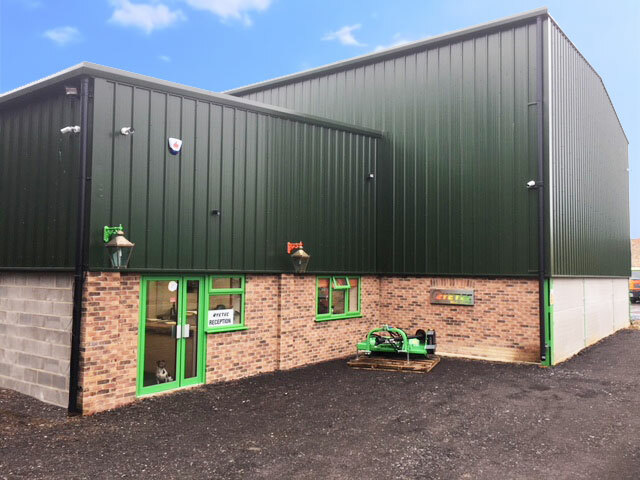 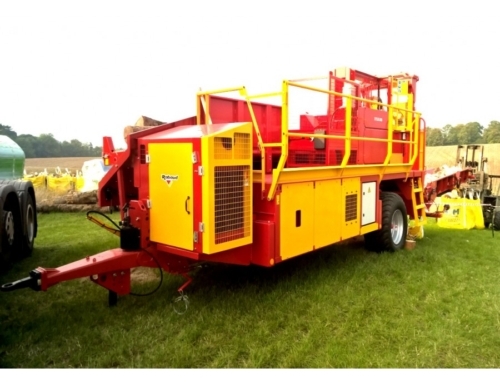 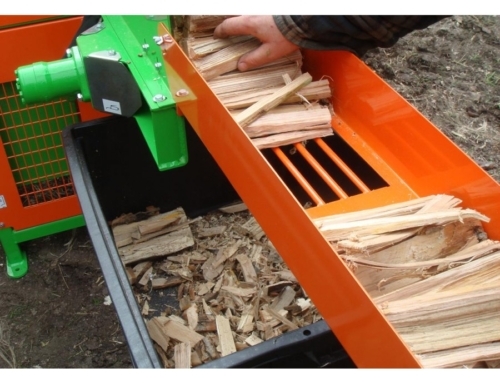 The Eco Firewood Processor range provides a cost effective, quick and reliable way of processing timber. 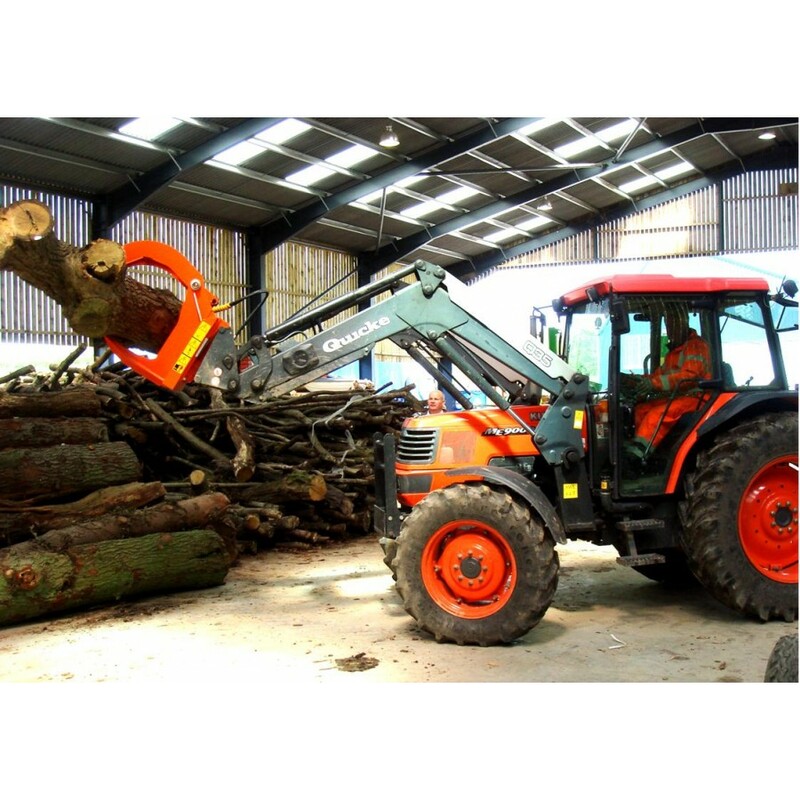 The standard PTO drive powers both the saw blade via a belt drive and an independent hydraulic system to operate the powerful splitters (11 or 14 tons), as well as powered intake belts, hydraulically controlled splitting axes and folding loading elevators. 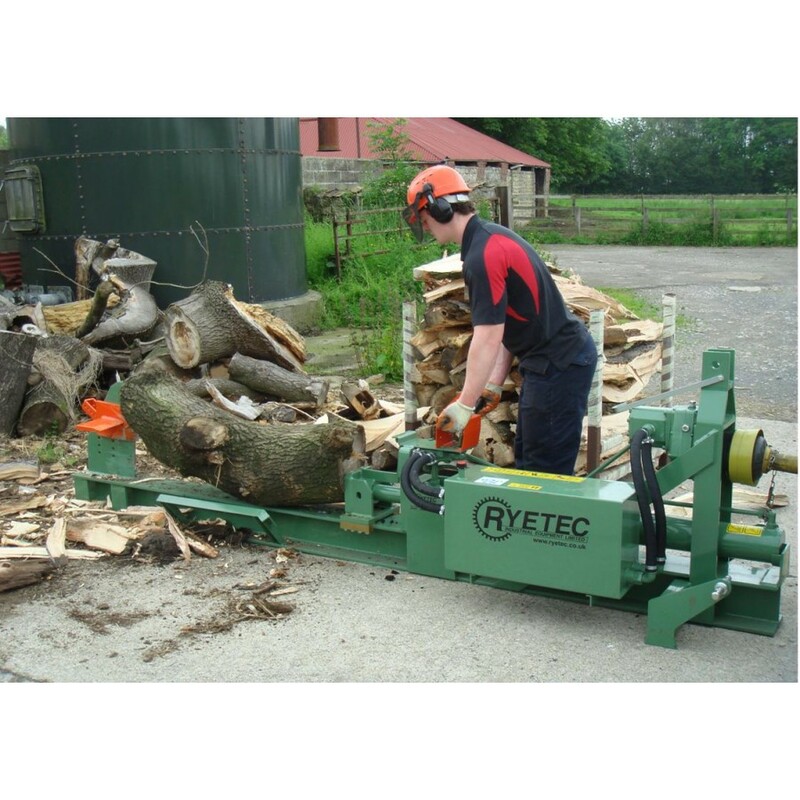 A central operator contol centre with twin mechanical joysticks gives full control of the intake of raw timber, the gripping, cutting and splitting in to logs. 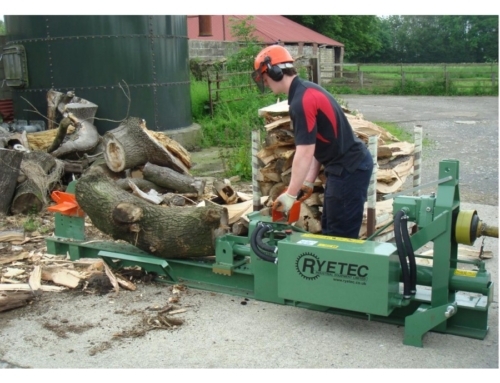 A simple mechanical measure cantrols log lengths from 200 to 500mm (8-24″) and the splitting wedges lift and lower hydraulically to exactly centr the log being splitt. 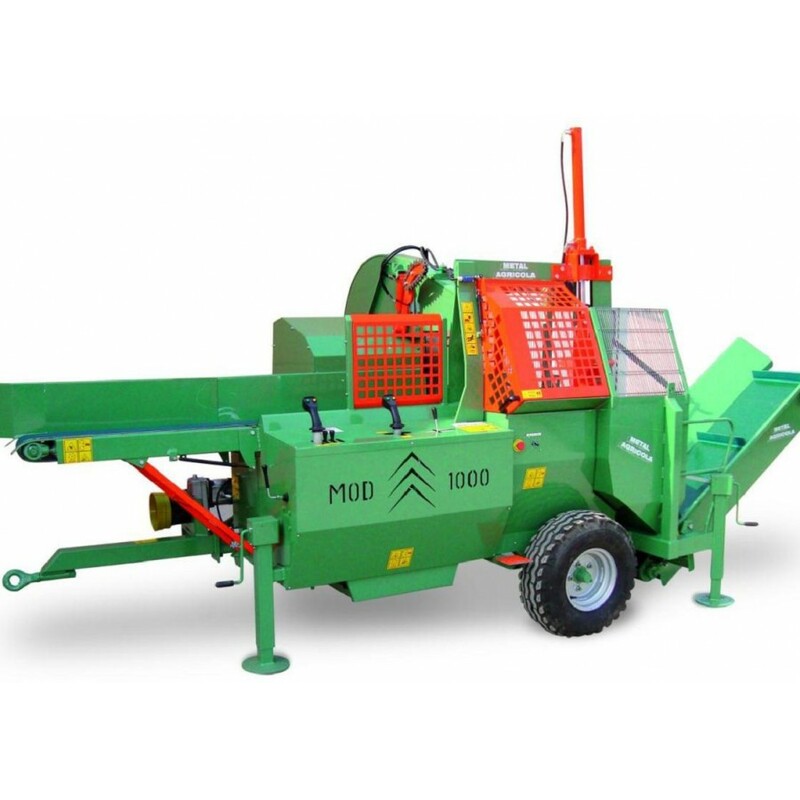 Interchageable splitters give 2/4, 2/6 or even 2/8 way knifes on the CP1000 model, these axes can easily be interchanged by the operator without tools and spare knives can be carried on the machine.